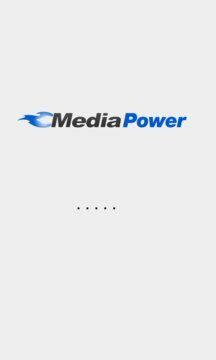 MediaPower is a MediaFire client for Windows Phone. Keep your files on your windows phone. • can Explore followed folders and download files. • Rename your folders and files. • copy direct link for download.